This post will guide you how to delete all picture objects in your current worksheet in excel. How do I delete all pictures or charts in your worksheet without having to select each one and delete them by manually in excel. 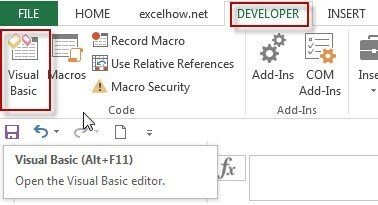 How to delete all picture objects using VBA code in excel. 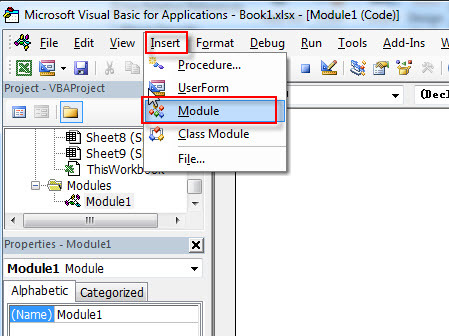 You can use the Go To feature or using VBA code to quickly delete all pictures in your current worksheet. #1 go to HOME tab, click Find & Select command under Editing group, and select go to from the popup menu list. Or you just press F5 shortcut to open Go To dialog. #2 click Special button, the Go To Special dialog will appear. Check Objects radio button in the Select section box. Click OK button. #3 all pictures are selected. #4 Press Delete key in your keyboard. You will see that all pictures are deleted.